May buy any quantity. May redeem any quantity per visit. Not redeemable for cash or cash back. Not valid with any other promotion or offer. Vouchers ship for free.See the terms that apply to all deals. Renewal Day Spa & Wellness Center promotes relaxation, stress reduction and enhanced energy. The day spa's services include: facials, massages, waxing, and body treatments Click here for details. 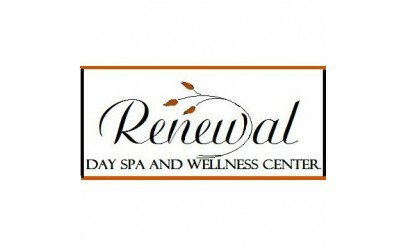 Renewal Day Spa & Wellness Center is Payson's best day spa; with an experienced staff and luxurious treatment rooms. Make an appointment today to look and feel your best!